Permanence of colour that you can depend on. Student Acrylic is a versatile, rapid-drying and non-toxic selection of brilliant colours that is permanent when dry. The range includes over 30 user-friendly vibrant shades that are intense, pure, lightfast*, non-yellowing and can be mixed with each other to create almost any chromatic effect. The warm and cool primary colour system offers easier mixing and understanding of colour. : Super rich bold pigmented colours. : Permanent - Brilliant for canvas paper and board. 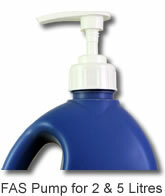 : Enviro friendly & non-toxic – formulated to international safety standards. Fine Art Student Acrylic is limited only by your imagination. Paint directly from the tube or bottle for all forms of water based acrylic painting, simulated oil painting, poster colour, textile painting, printmaking, lift-offs and transfers, leaf prints, scraped painting, wet on wet painting, string painting, modelling textured effects. Thin with water or a medium for washes, glazing, and watercolour effects. ​75ml tubes, 500ml, 1 Litre and 2 Litre. ​- White, Black, Cool Red, Cool Blue and Cool Yellow. 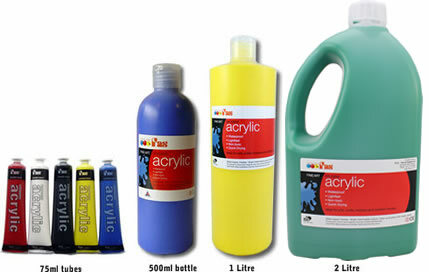 Use directly from the tube or bottle for all forms of water based acrylic painting. Ideal for almost any surface including: paper, card, canvas, wood, fabric, masonry, plastic and glass. Undercoating with Gesso is recommended as an undercoat for outdoors or bare wood, plastic and canvas. Difficult to remove when dry. Clean up brushes, hands and palette with soap and water. 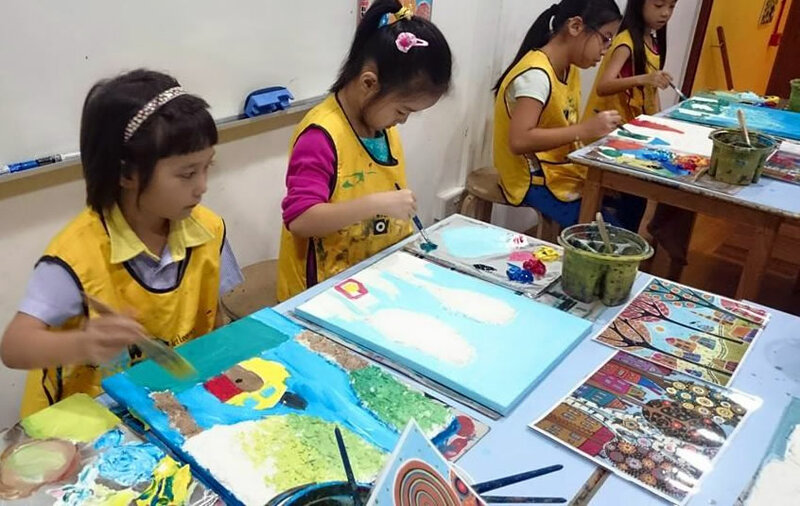 ​Finding a balance between a fine art paint consistency and super rich colour can be difficult when there is a need for washability from clothing. There may still be a possibility that staining may occur. This depends on the type of paint, the colour and the fabric. Some pigments are more inclined to stain cotton fibres while others will stain synthetic fibres. Student Acrlyic is safe for students and children of all ages.